Convenience is part of our philosophy. We want your experience to be seamless from checkout to assembly, so leave the heavy lifting to our Soul & Tables delivery team. Prefer to do things yourself? Small items (like trays and other table accessories) can be collected from either of our Soul & Tables showrooms. 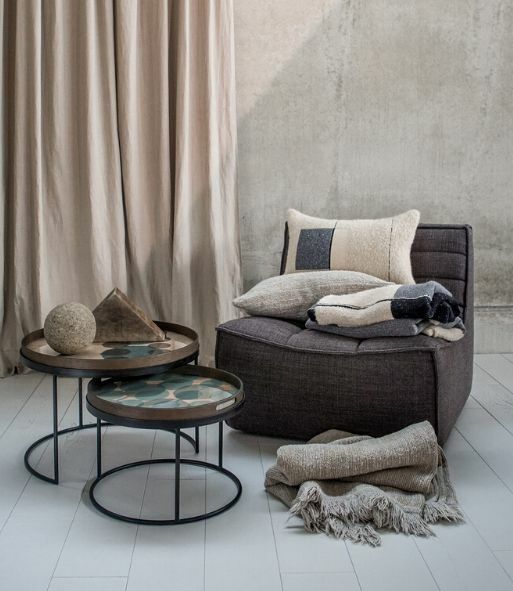 For self-collection of larger items, our team will contact you to confirm your preferred pick-up time and location. Looking for delivery outside of Singapore?  Contact us at +65 9272 1545 or drop us an email at info@soulandtables.com.sg and our Soul & Tables team will be happy to assist with your shipping queries.